Tomorrow’s the BIG day! Set your alarms! Amazon’s Prime Day goes live at MIDNIGHT PDT on July 15th. It’s a one day only shopping event with deals BIGGER than Black Friday. They will feature new deals as often as every 10 minutes. This will be perfect for stocking up and for getting any early Christmas shopping done now so you can relax once that stressful time of year comes around. This is for Prime members only but if you aren’t a prime member, don’t worry! 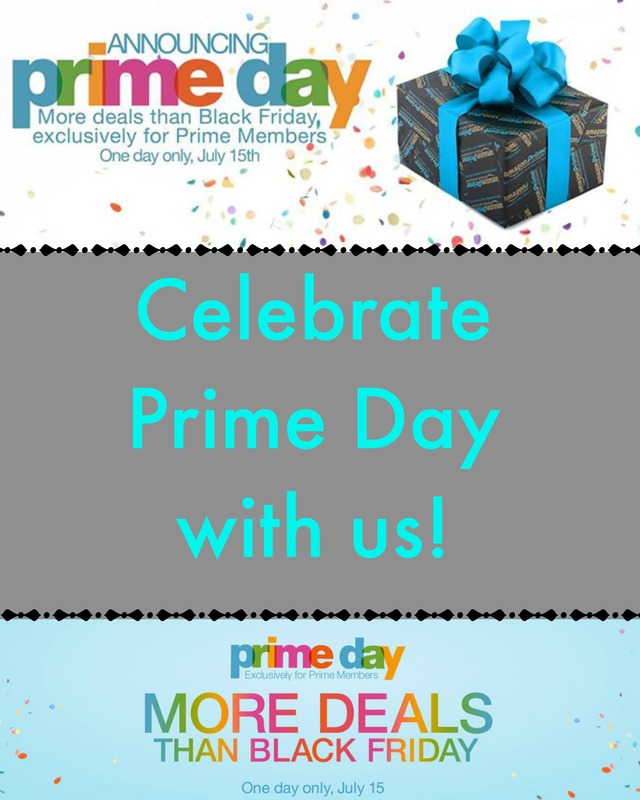 You can sign up for a Free 30 Day Prime Membership so that you won’t miss out on these smokin’ deals. 😉 To keep updated on their sweet deals, contests, and sweepstakes, join their Facebook group. As if that isn’t cool enough, Walmart is also in on the game, saying they’ll match any Amazon Prices and they’ve lowered their free shipping from orders of $50 or more to $35. Sweeeeet.